The Stoop podcast digs into stories that are not always shared out in the open. Hosts Leila Day and Hana Baba start conversations about what it means to be black and how we talk about blackness. It’s a celebration of black joy with a mission to dig deeper into stories that we don’t hear enough about. Hana Baba is a San Francisco Bay Area journalist with 20 years experience in radio. She is a reporter and host of Crosscurrents, a daily radio newsmagazine that broadcasts on public radio station KALW in the Bay Area. Her interviews and reporting range in topics from ethnic community issues, poverty and health to culture, religion, politics, and the arts. An Arabic speaker and Sudanese-American, Hana also reports from and about Sudan and Sudanese communities. On a national level, Hana’s freelance work appears on NPR programs, PRI's The World, BBC World Service, and New America Media. Hana regularly emcees at benefits and events around the Bay Area, and moderates panel discussions on local media and journalism. She is a voice of the audio tour of the San Francisco Museum of Modern Art's permanent exhibit. Leila Day is between New York and San Francisco reporting and producing for The Stoop and Pineapple Street Media. In the past she’s worked as a senior reporter and editor at KALW public radio. She's produced content for NPR, AARP, USA TODAY, and various podcasts. In 2015 Leila was the recipient of the USC Annenberg Reporting on Health Journalism Fellowship, reporting on mental healthcare within black communities. Her work has garnered national and local awards through the Society of Professional Journalists, NorCal, and PRINDI. Leila has a degree in anthropology from the University of North Carolina, Chapel Hill, and studied documentary radio at the Salt Institute for Documentary Studies. Before radio life she spent four years in Havana, Cuba, where she developed a dance intensive program and was a frequent contributor to Cuba's national newspaper, Juventud Rebelde. You can find some of her reporting advice on NPR's Training site. Julie was instrumental in the creation of The Stoop. Her work has aired on a wide variety of national programs. She's the executive producer for audio for Al Jazeera Digital, the senior editor at The Specialist podcast, and the founder of KALW's Audiograph series. The Stoop participated in NPR Story Lab in 2016. It was one of three shows selected by NPR to receive funding in support of a podcast pilot. 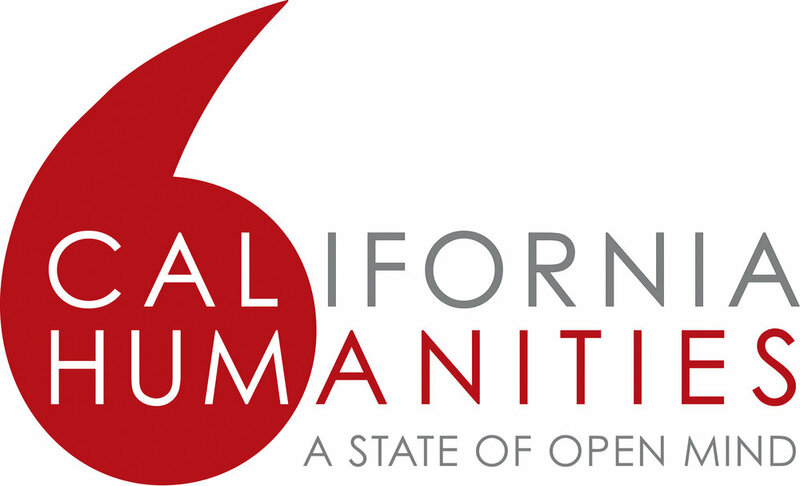 The podcast has also gratefully received support from Cal Humanities. And The Stoop is proud to have had our start at public radio station KALW San Francisco. This project was made possible with support from California Humanities, a non-profit partner of the National Endowment for the Humanities.